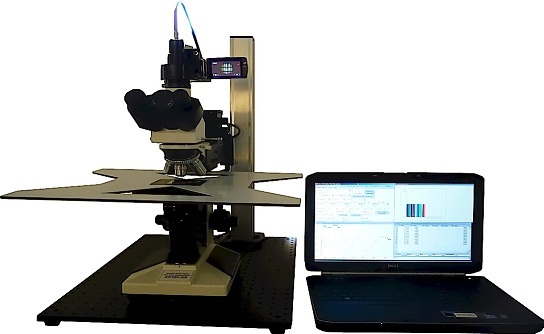 Mission Peak Optics, the leader in Low-Cost Thin Film Thickness Measurement. 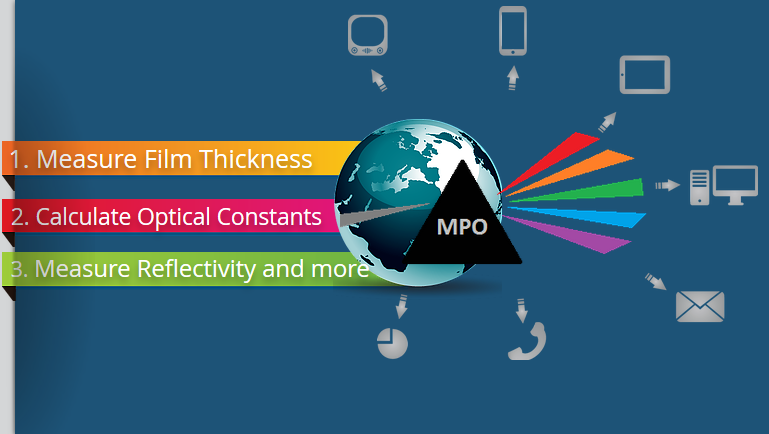 With a wide selection of solutions for the Semiconductor Industry, MPO can also fit your company's demands. 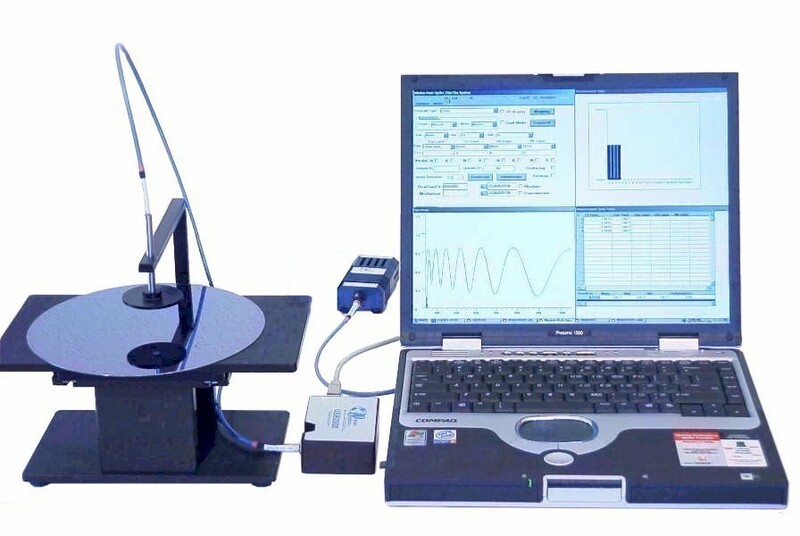 If you are searching for a Thin Film Thickness Measurement system, Mission Peak Optics is the right choice to choose! 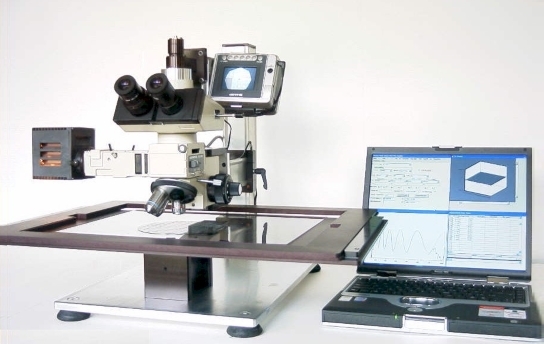 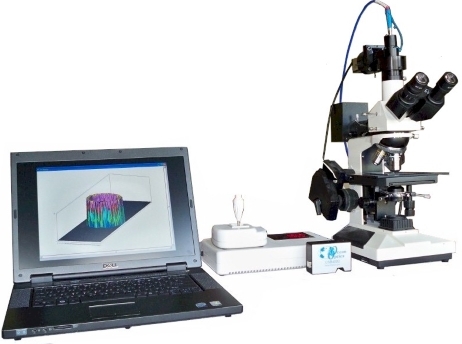 At Mission Peak Optics, we provide you a complete Thin Film Thickness Measurement tool capable of measuring multiple film layers, cell gap, color, LCD and many other substances. 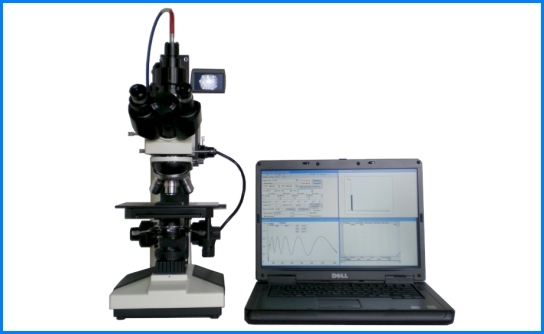 With inital price of just $1,2000 dollar, our product is affordable, easy to use and provide you multiple functions fit for your needs. 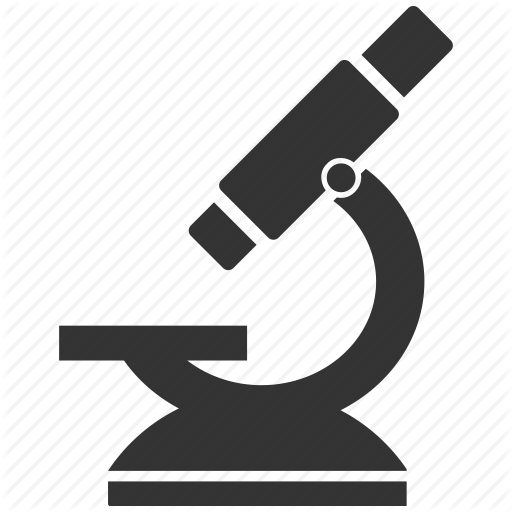 © 2017 by Mission Peak Optics.